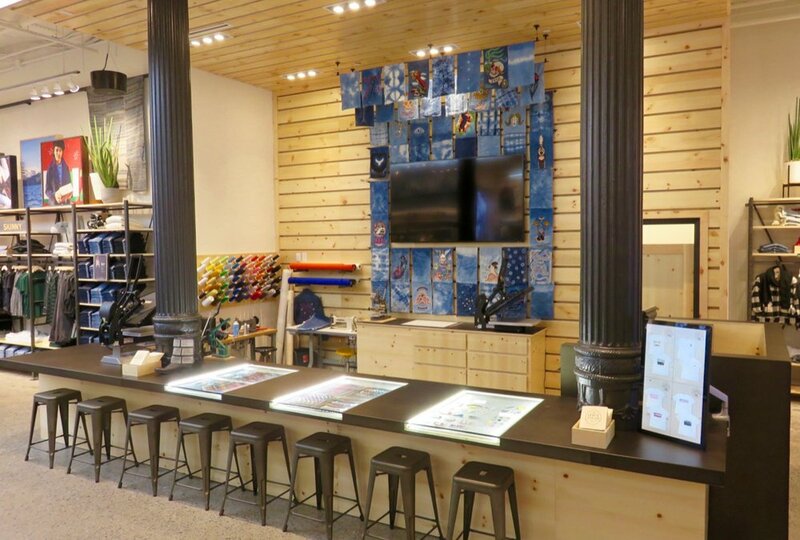 Sprawled across more than 8,000-square-feet, GreenbergFarrow provided architectural services to Levi’s SoHo flagship store in New York. This location has been fully remodeled and remixed with the consumer in mind. 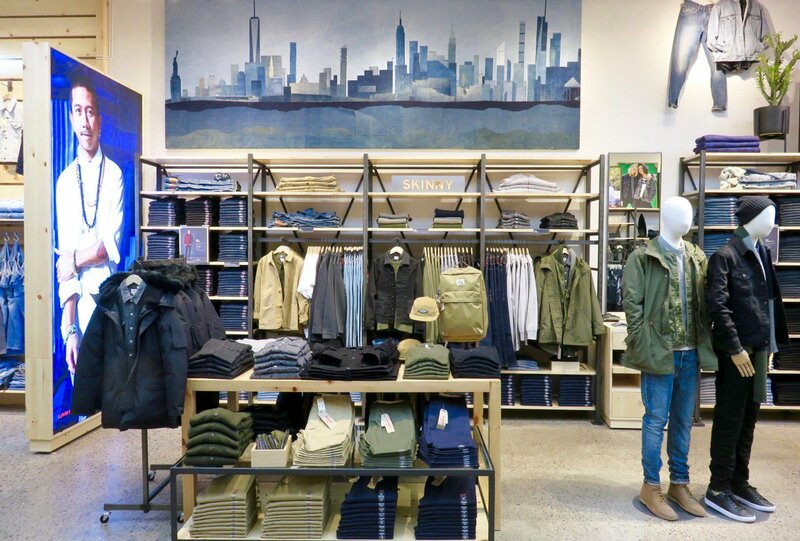 Its natural aesthetic pays homage to the Levi’s brand’s commitment to quality and sustainability. 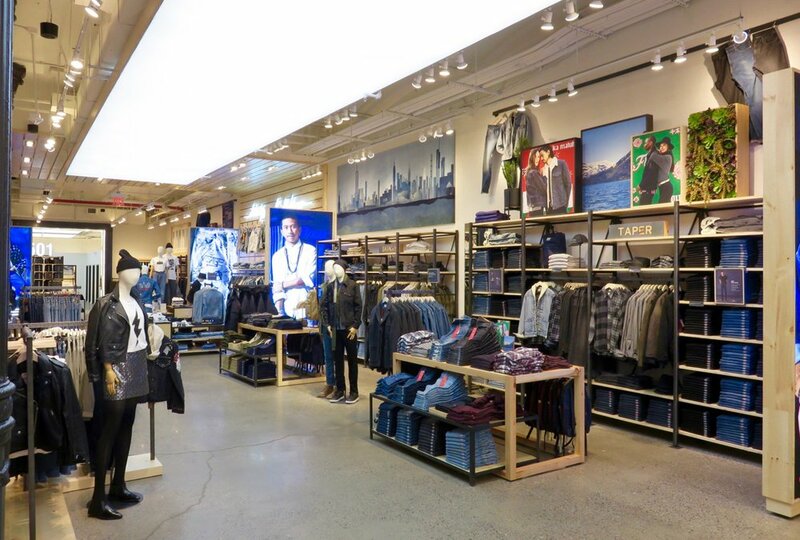 Larger, redesigned fitting rooms, including call buttons, comfortable seating and storage, improved lighting, and a special corner mirror so consumers can see every important angle.